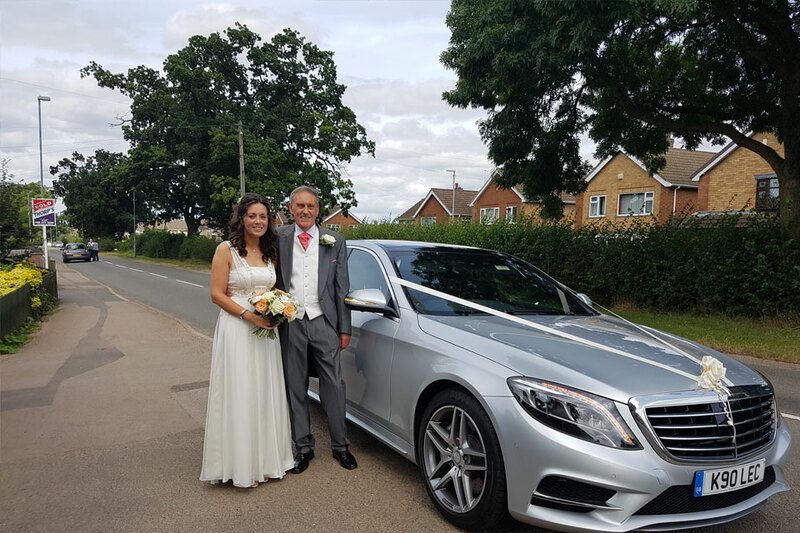 The friendly, knowledgeable staff at Leicester Executive Chauffeurs believes that luxury, dependability and beauty go hand in hand. 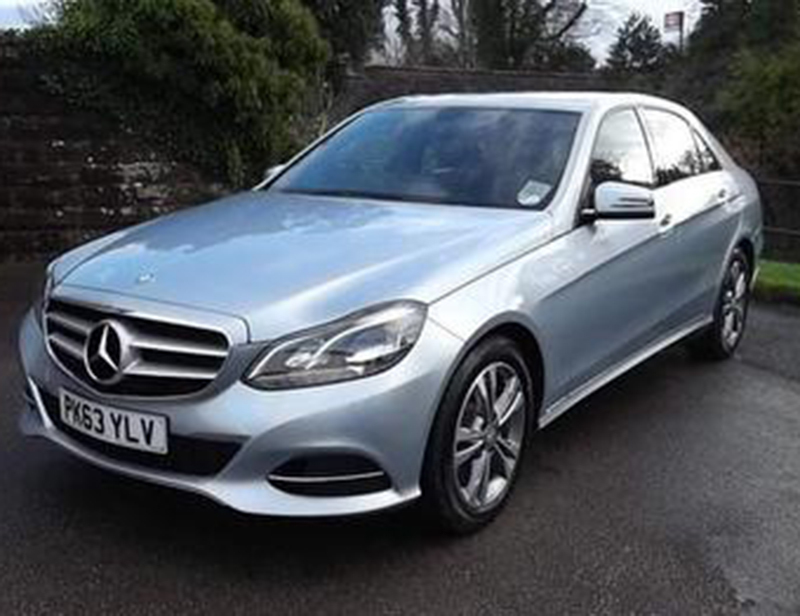 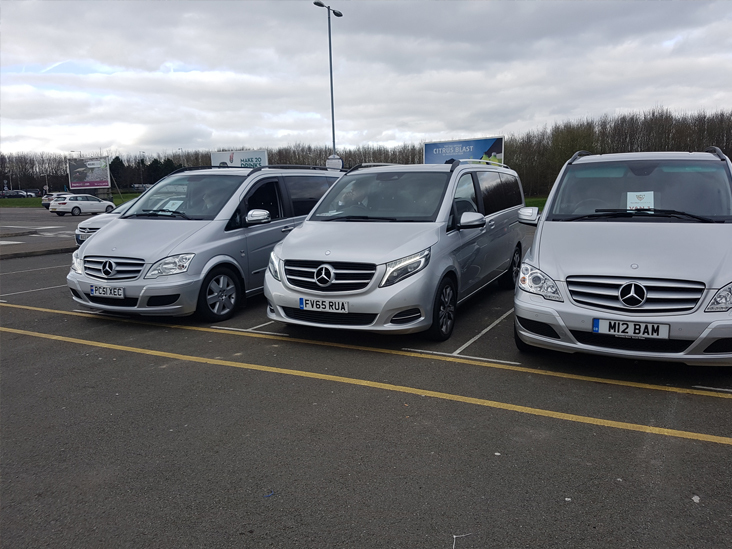 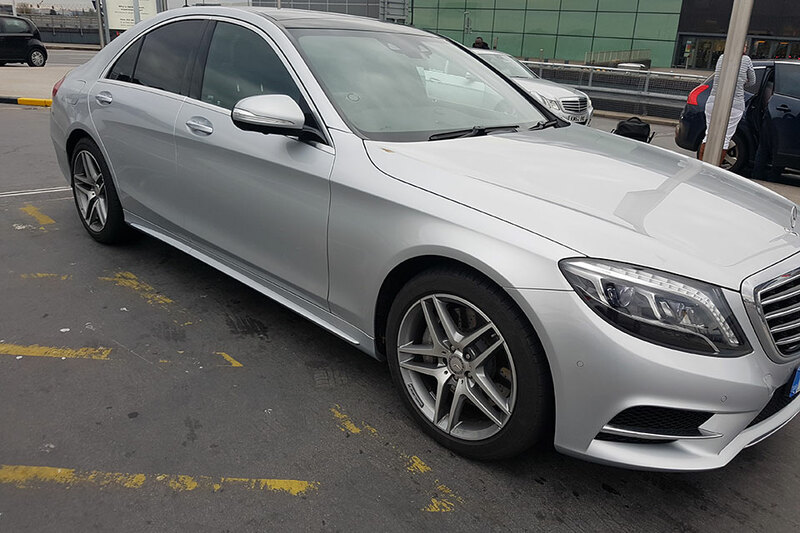 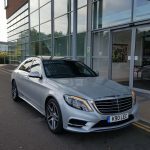 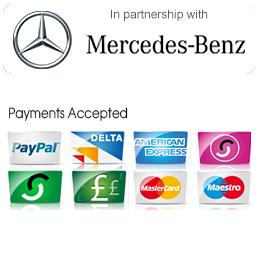 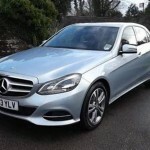 Our fleet of fine Mercedes Benz automobiles includes some of the luxury automaker’s best including the celebrated E Class New Shape, luxurious S Class and spacious Mercedes V Class Viano MPV. 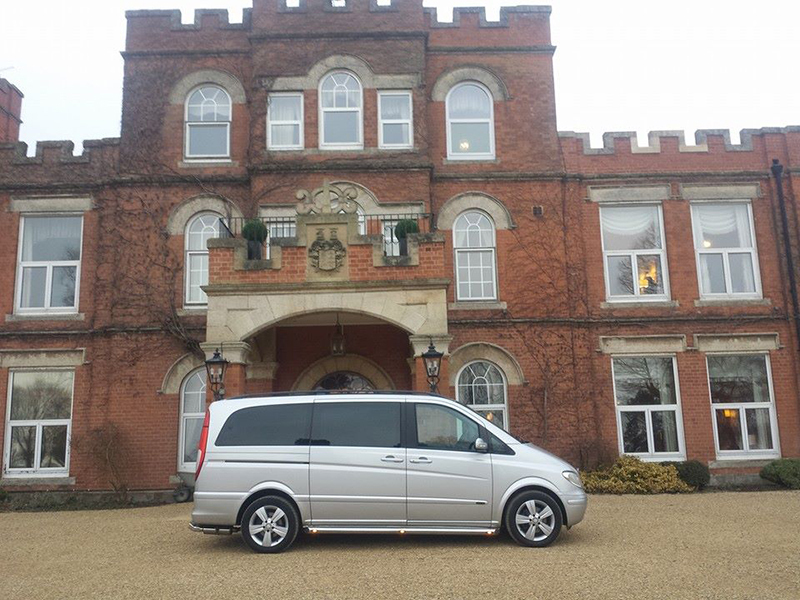 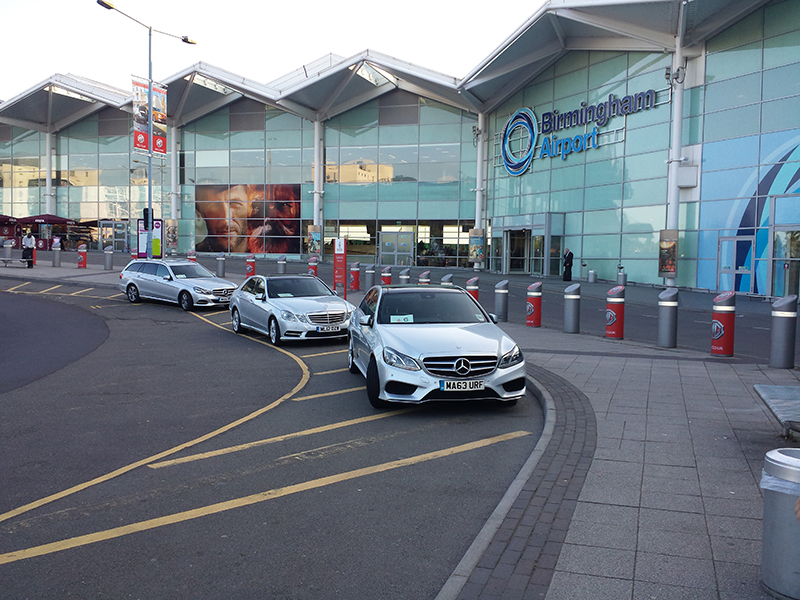 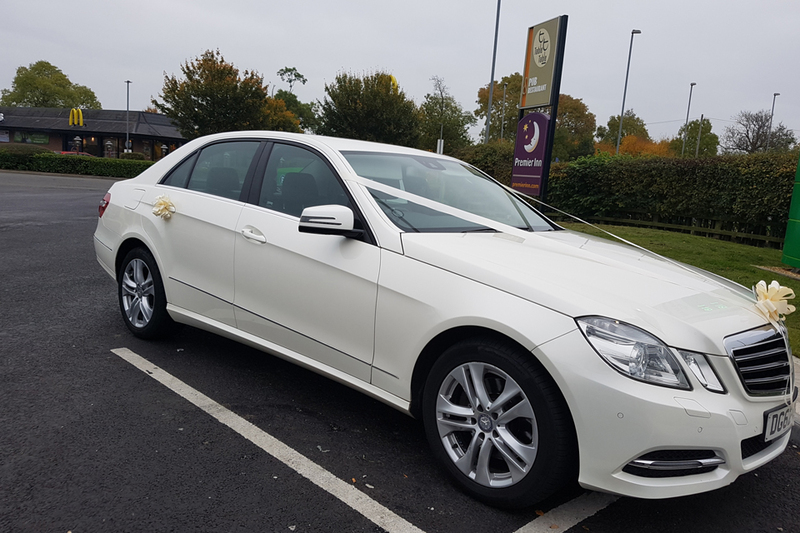 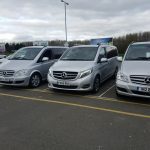 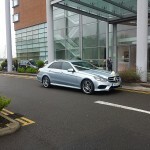 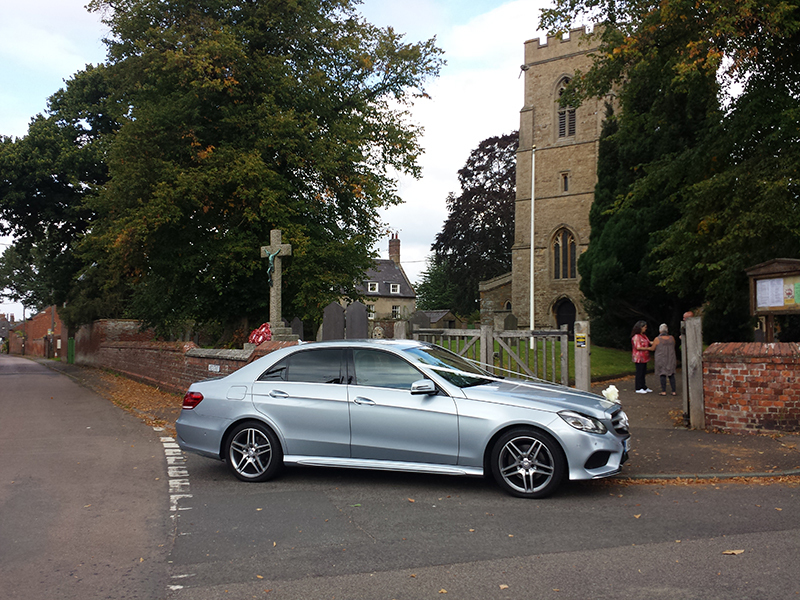 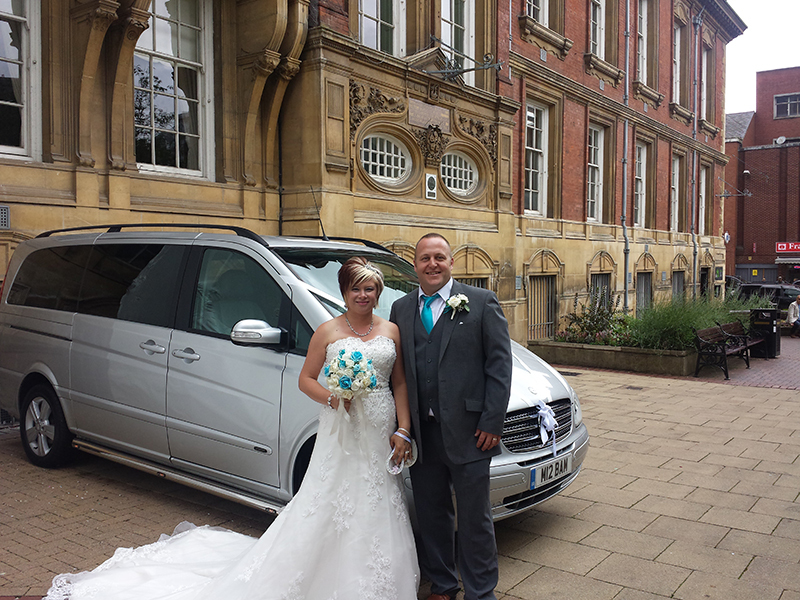 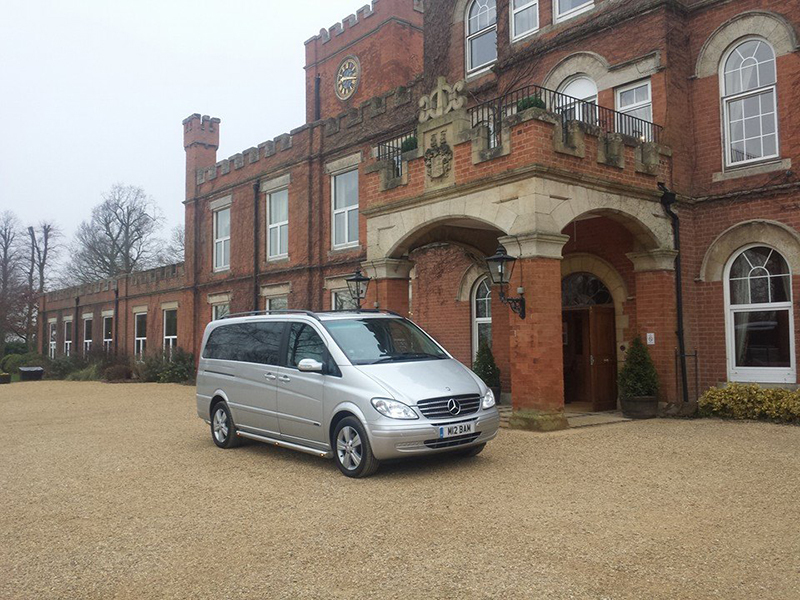 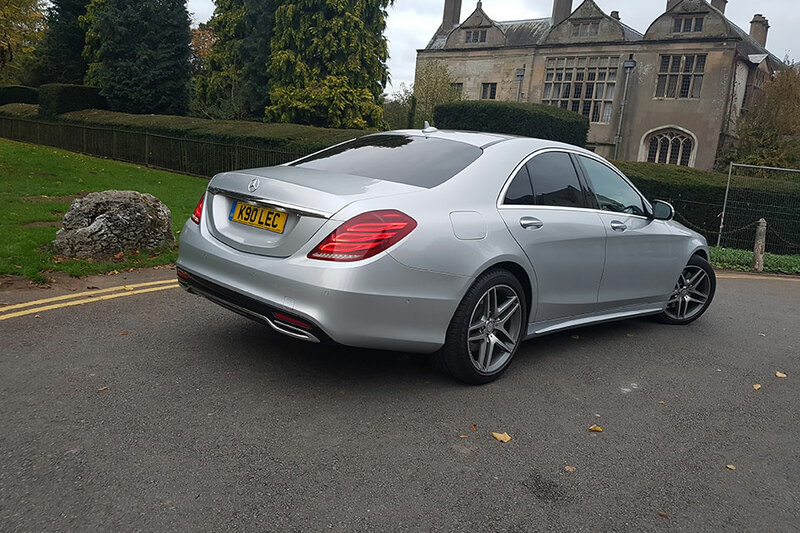 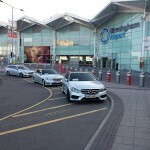 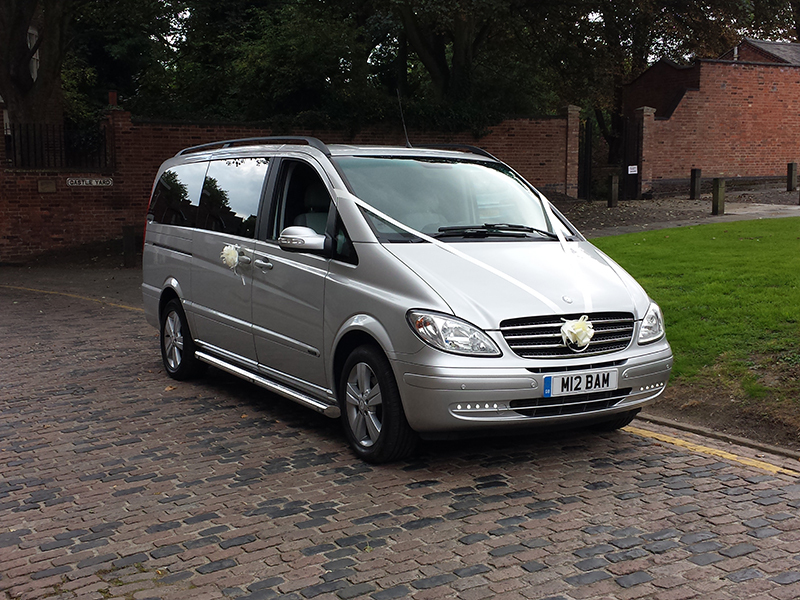 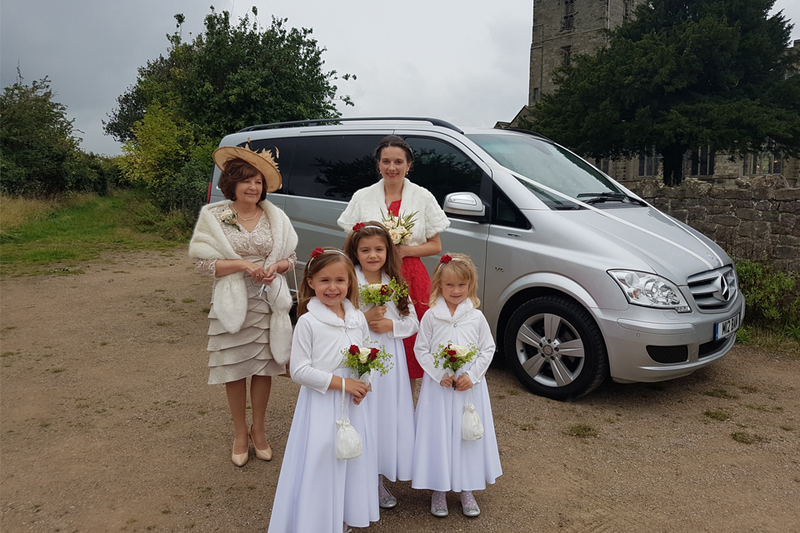 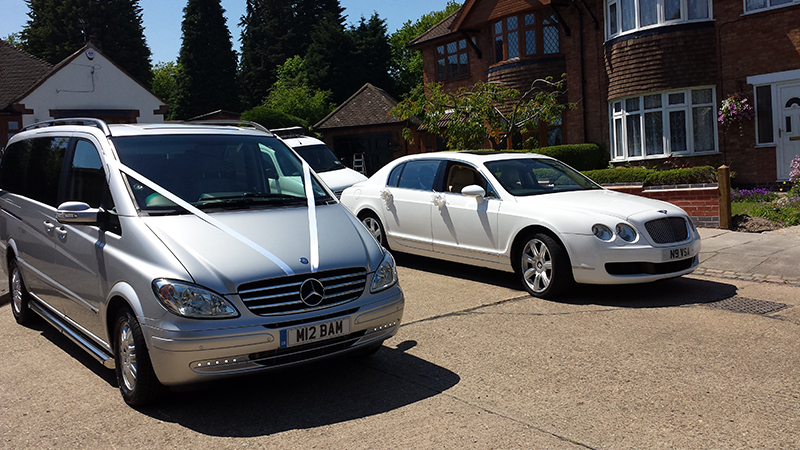 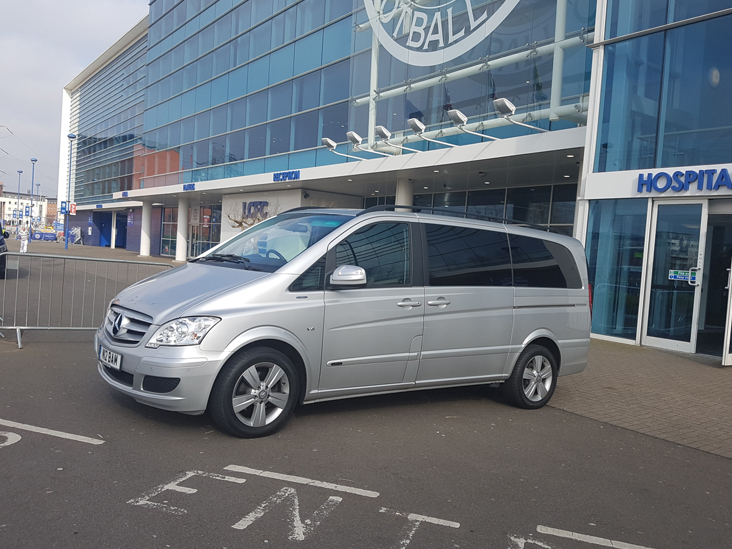 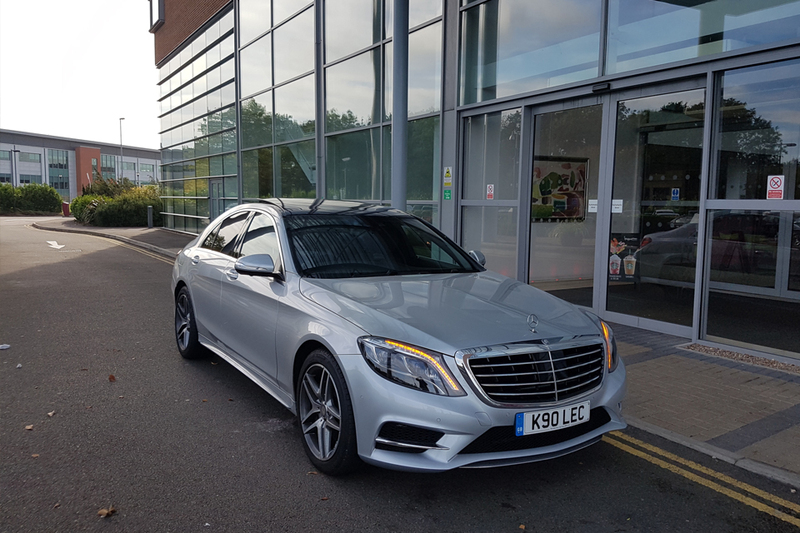 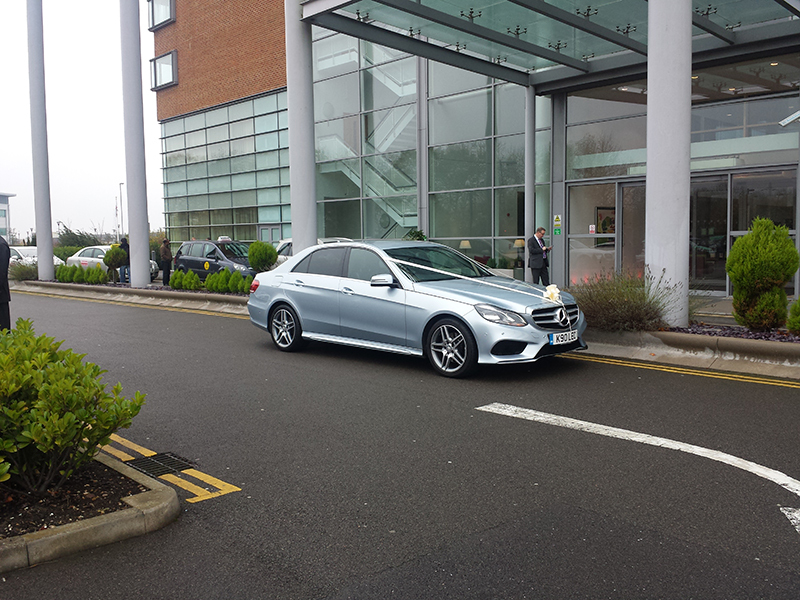 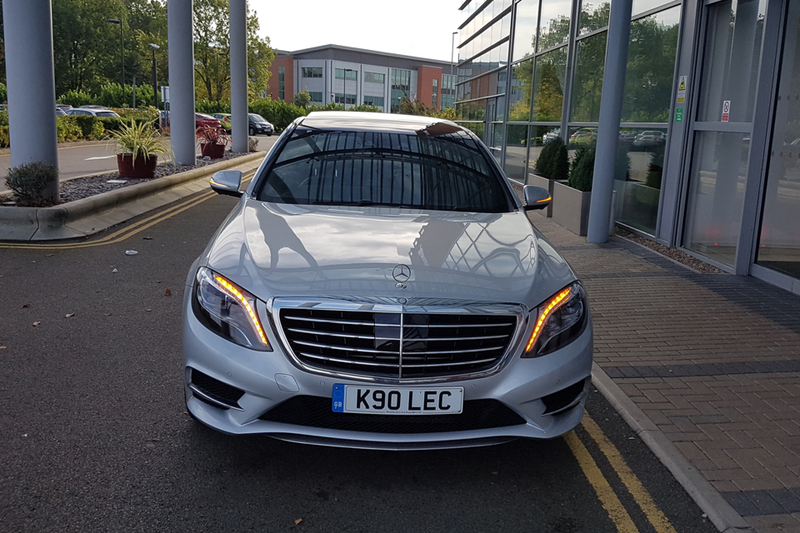 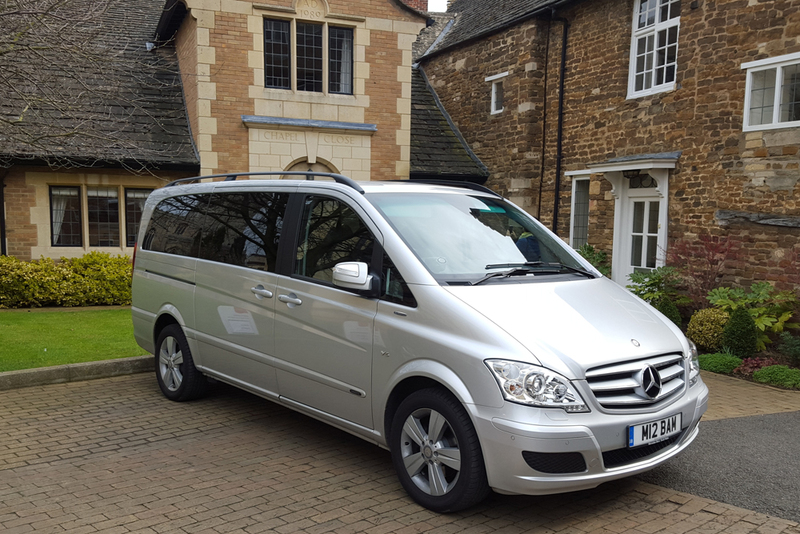 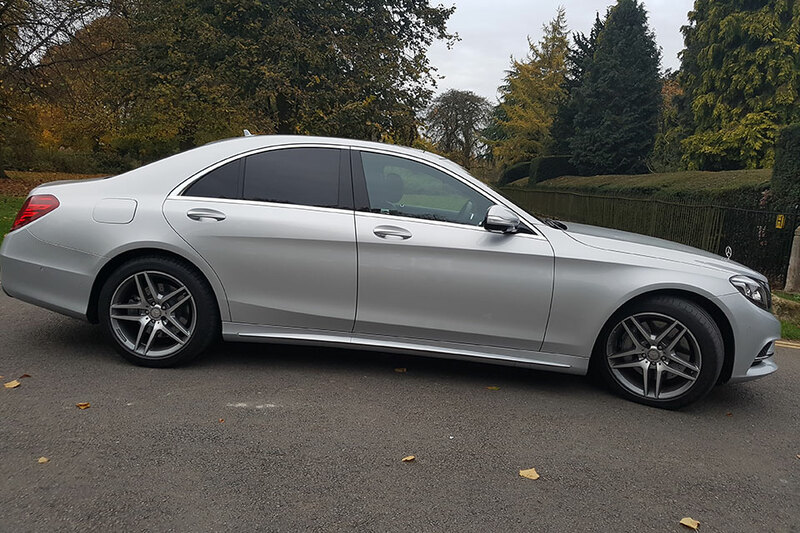 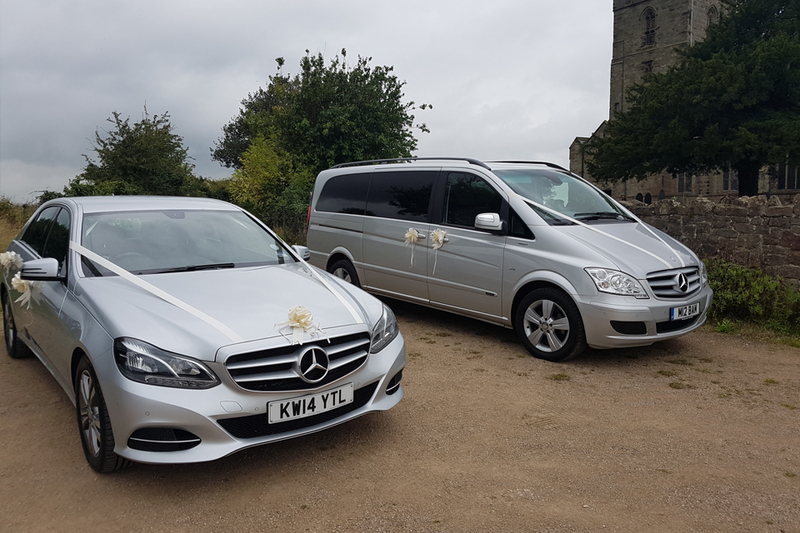 When you need a professional car service for your next corporate event, airport transfer or wedding, Leicester Executive Chauffeurs is standing by to serve you, your staff or your wedding party with the most exceptional service in the industry. 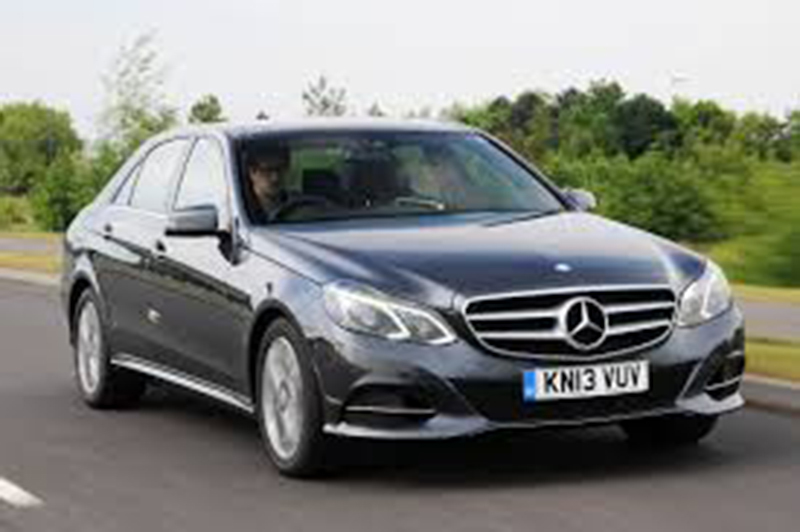 Backed by Germany’s luxury car-­‐making heritage is the Mercedes E Class New Shape, an automobile that shows the world you have arrived. 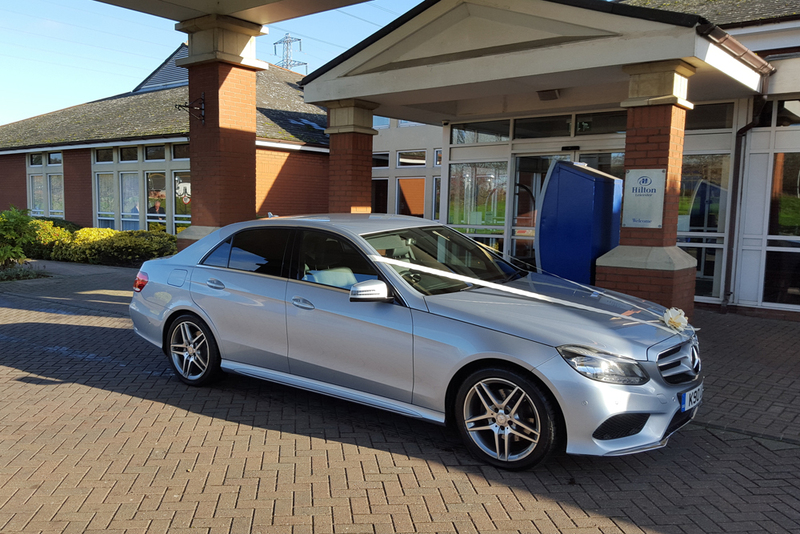 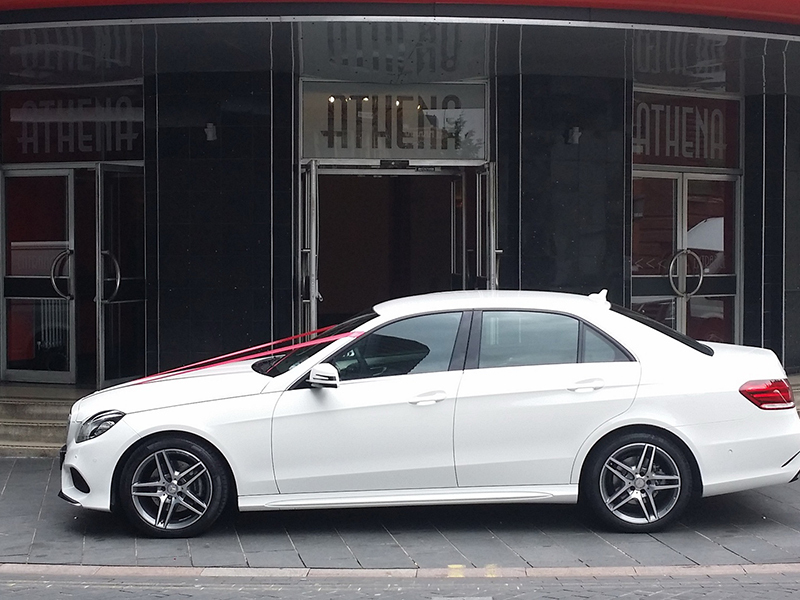 We are one of the only services to offer the New Shape E Class and when you see it, you’ll understand why it is commonly associated with the best of the best wherever it takes you. 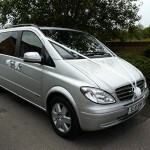 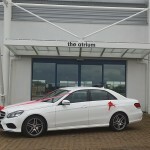 A plush interior and comfortable ride awaits you as you get ready for the most important day of your life, your wedding. 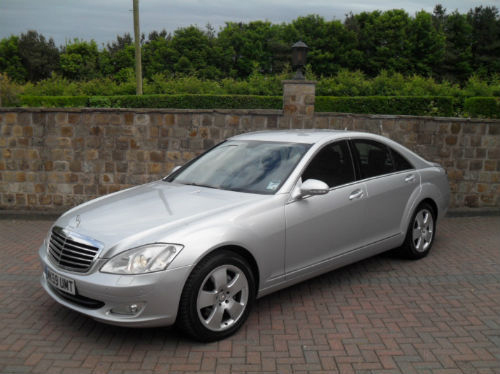 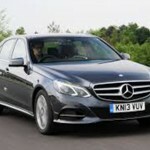 For a more spirited voyage, our fleet of Mercedes S Class vehicles has what you are looking for. 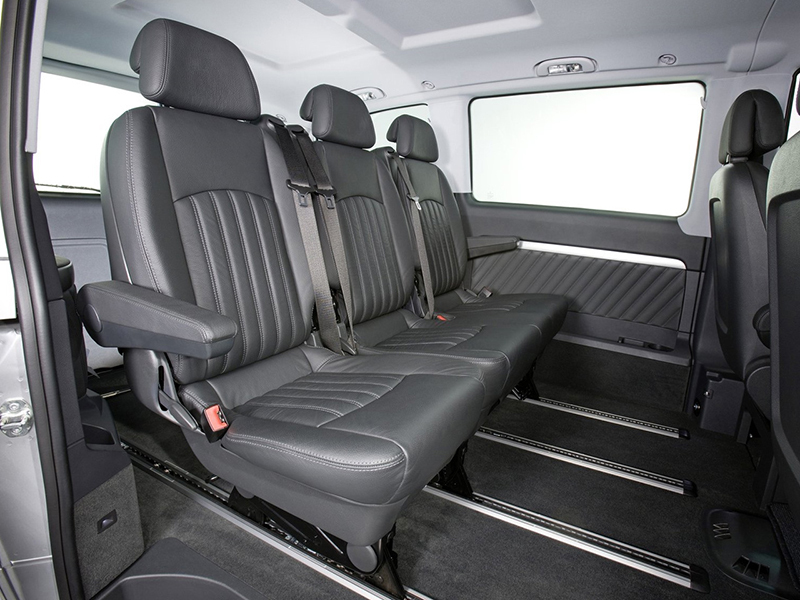 The roomy interior cabin enables you to work on the go as you are transported in comfort and elegance. 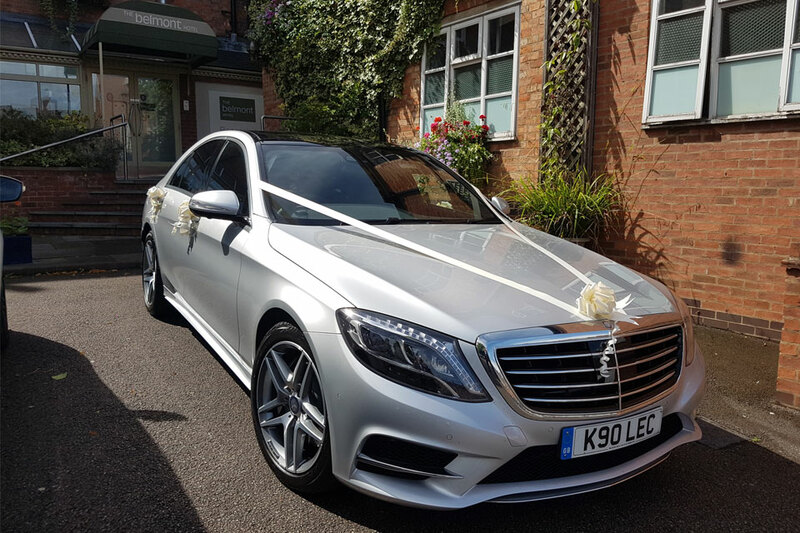 Combining timeless style with authenticity that has Mercedes written all over it, the S Class is as unique as you when you arrive at your next corporate event. 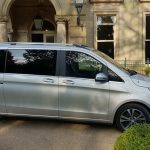 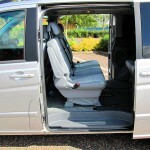 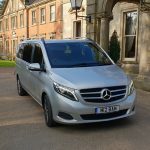 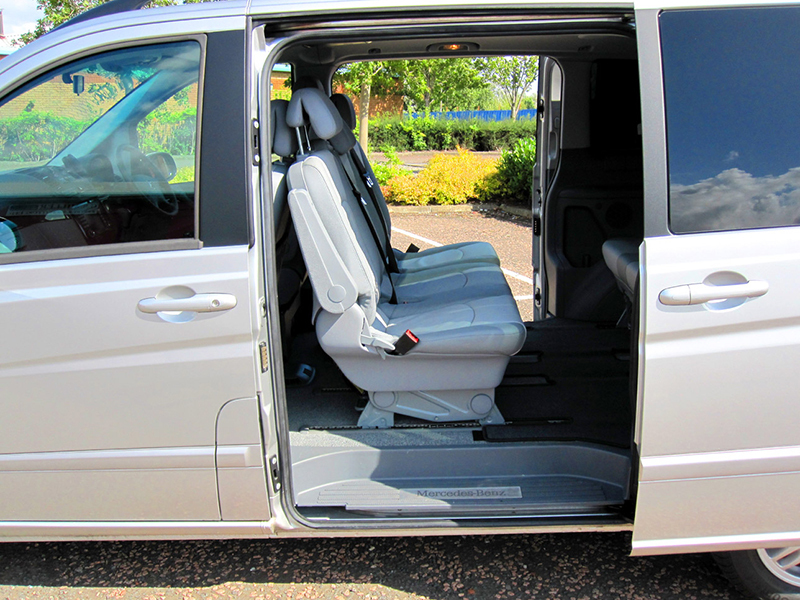 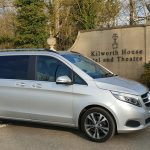 If you need more space, the Mercedes V Class Viano MPV is your vehicle of choice. 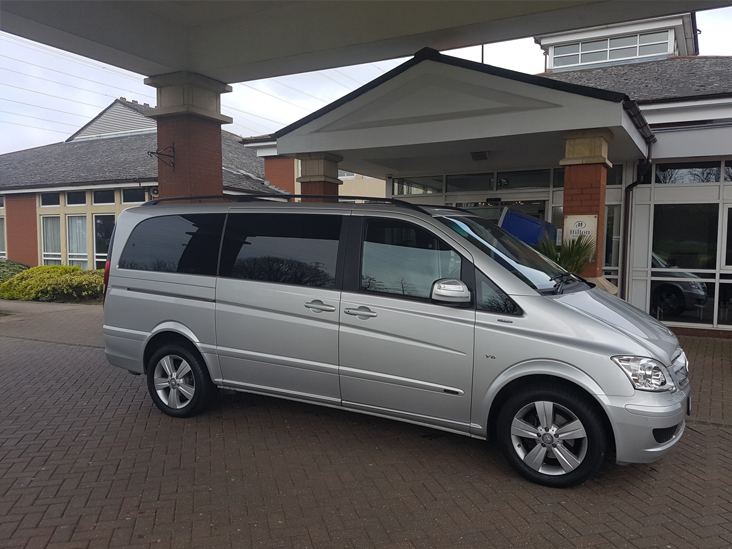 With seating for up to 8 adults, the V Class has the room you need to get your group to a sporting event, wedding or any occasion where space and luxury is necessary. 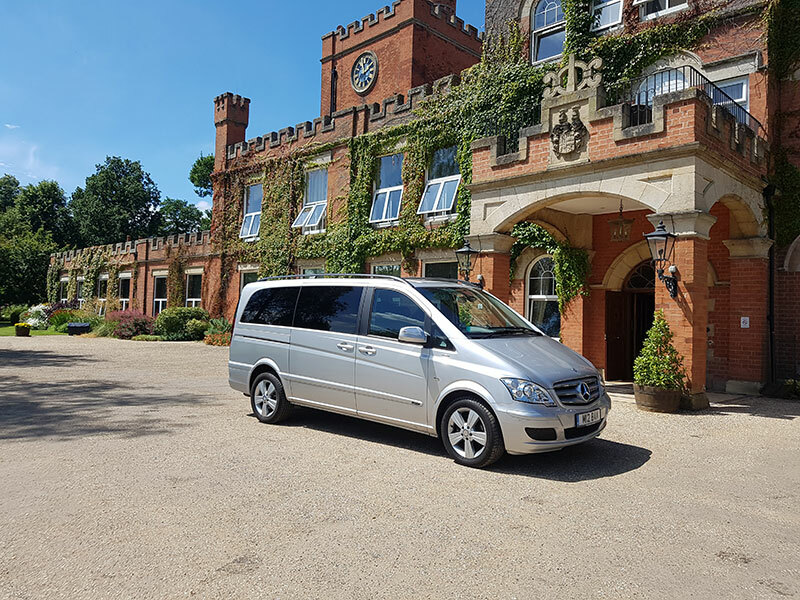 When you have a group and you want to travel together, the V Class offers you that option with all of the luxury you would expect to get from a Mercedes Benz. 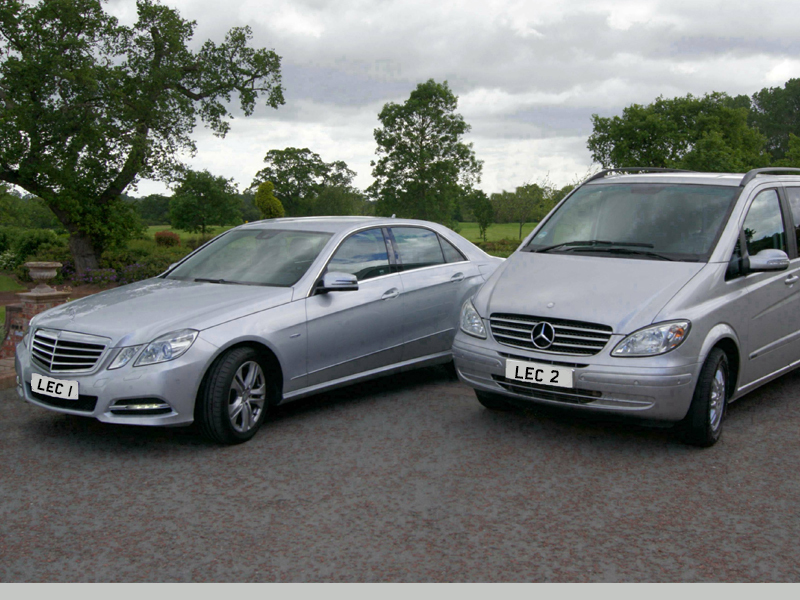 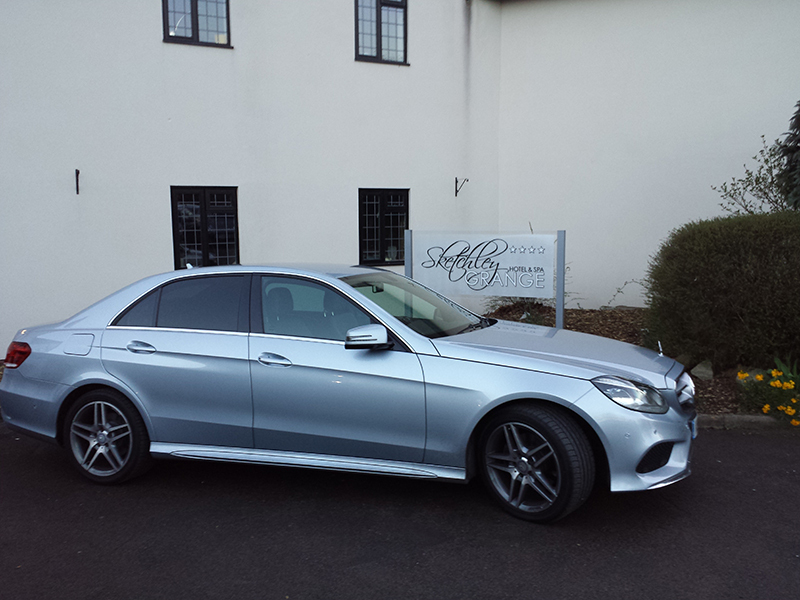 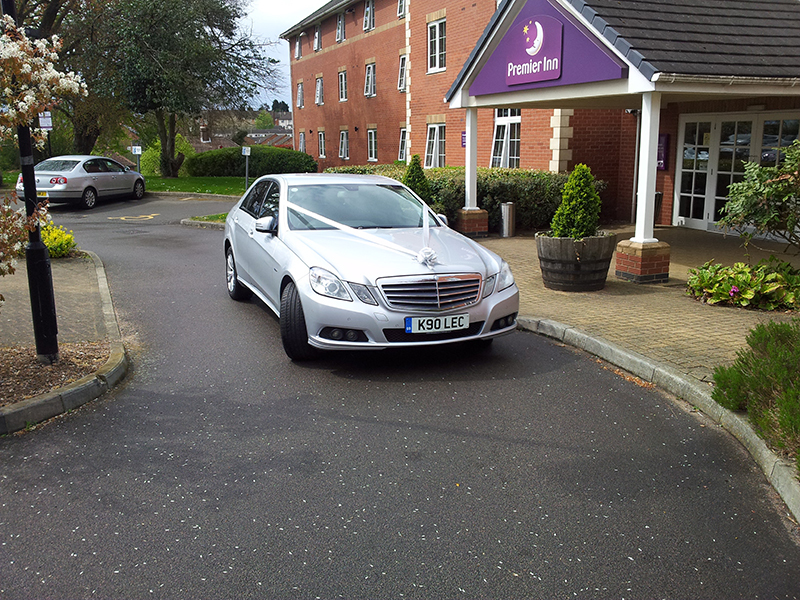 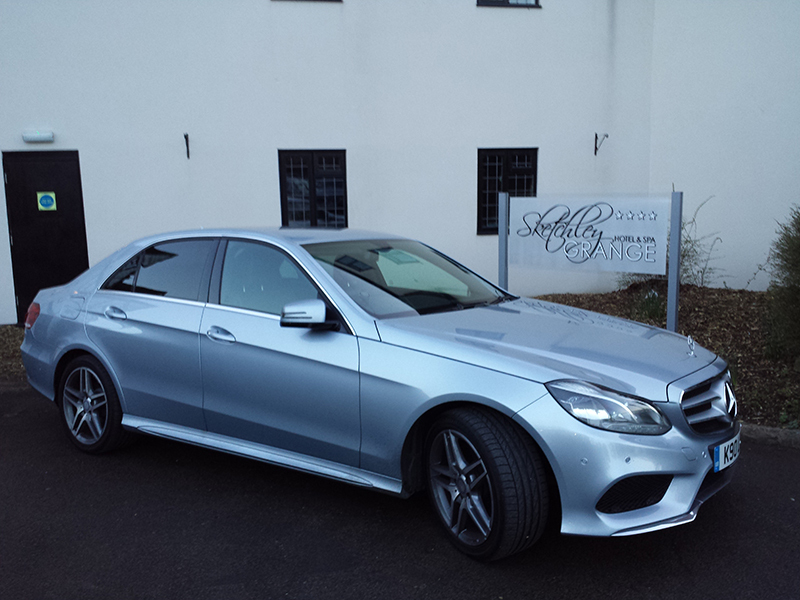 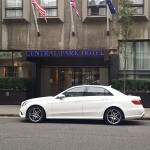 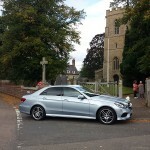 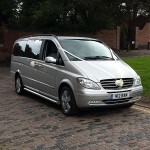 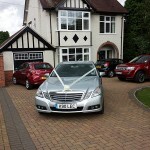 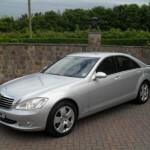 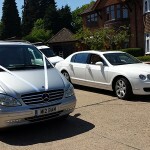 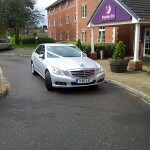 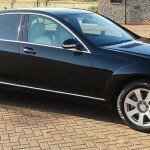 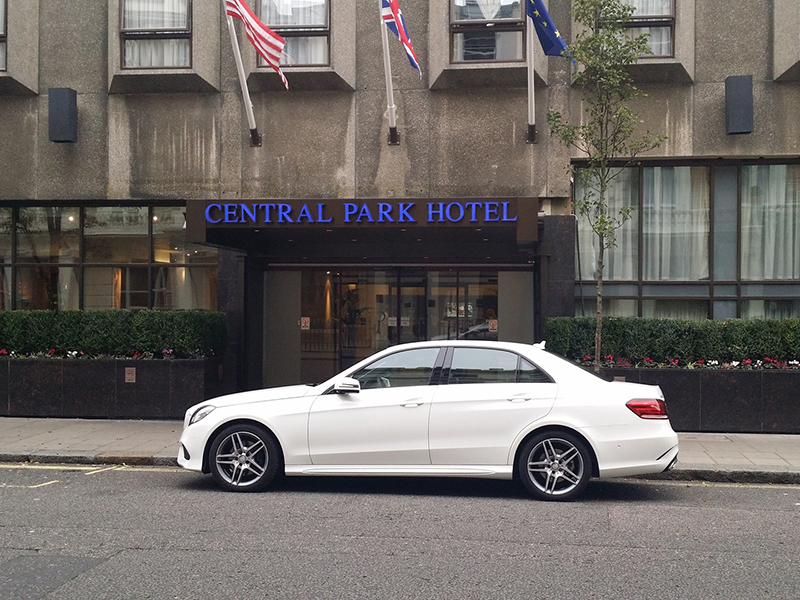 Our first class service includes a highly trained, professional chauffeur who understands the needs of our clients. 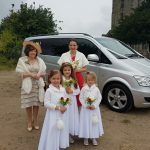 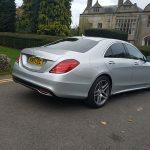 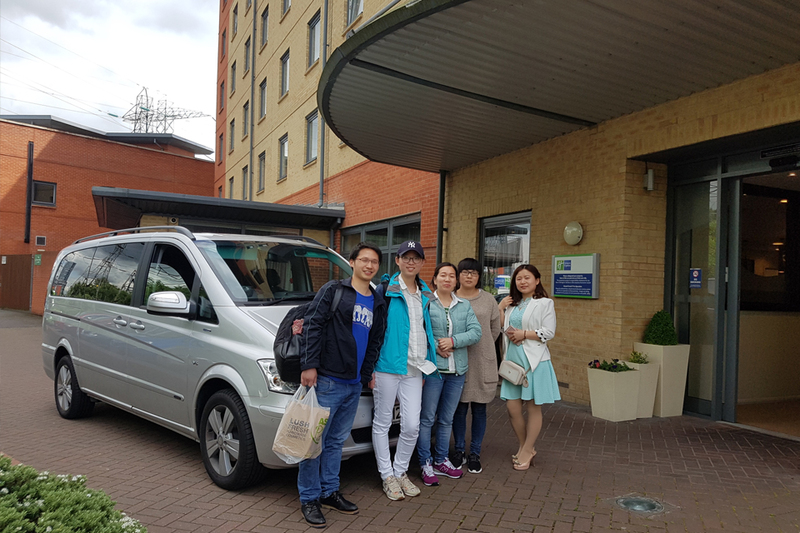 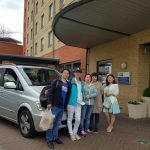 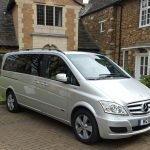 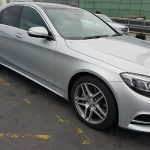 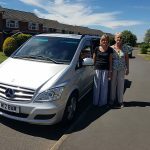 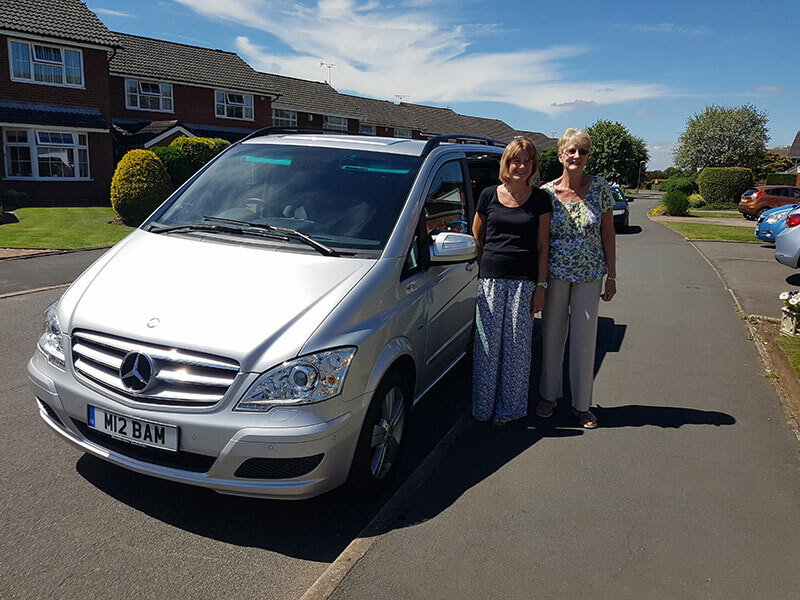 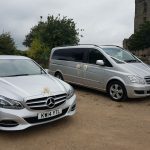 Whether it is something as quick as an airport transfer or something more in-­‐depth such as a wedding party, our chauffeurs have the experience our clients have come to rely on time after time. 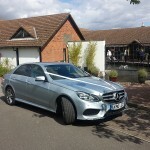 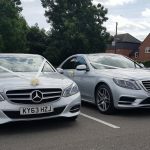 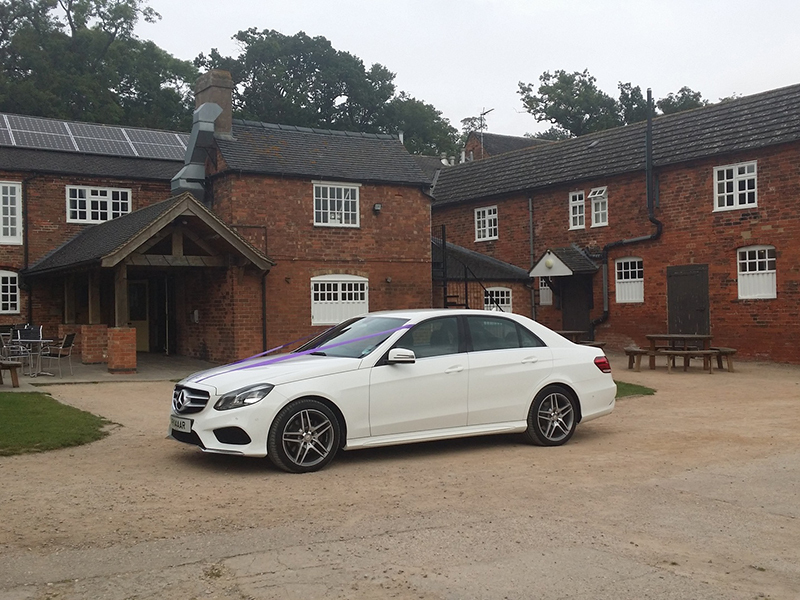 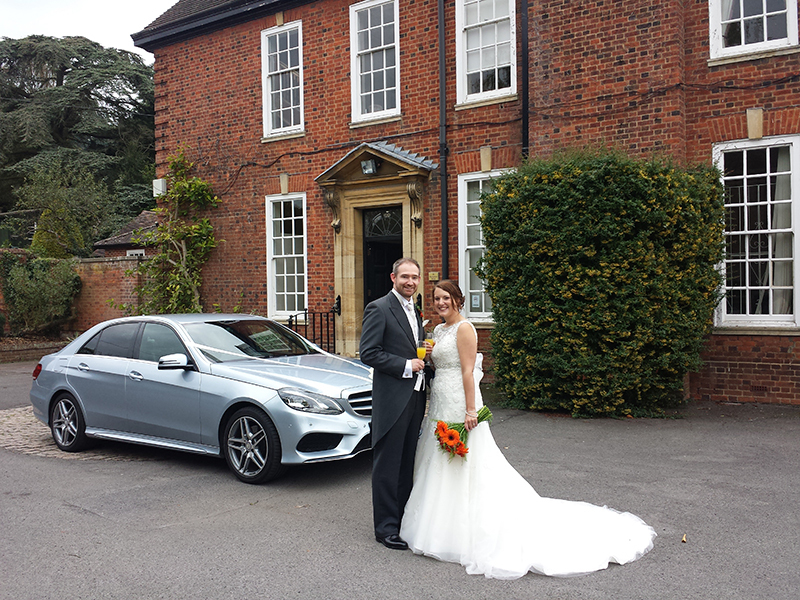 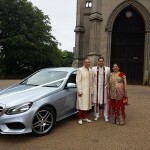 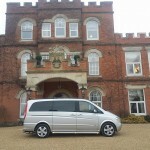 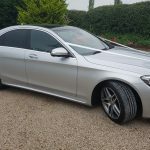 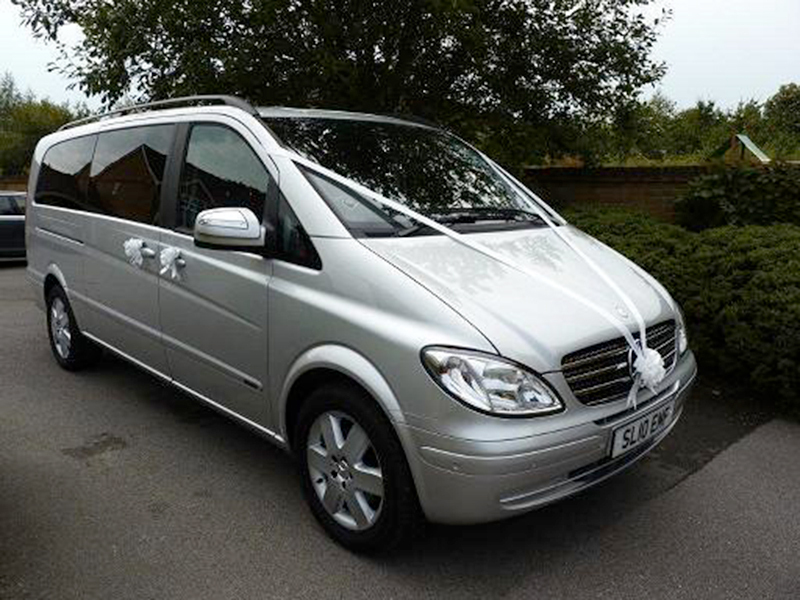 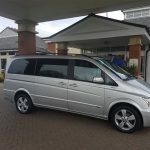 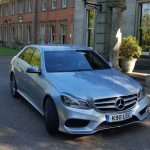 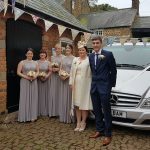 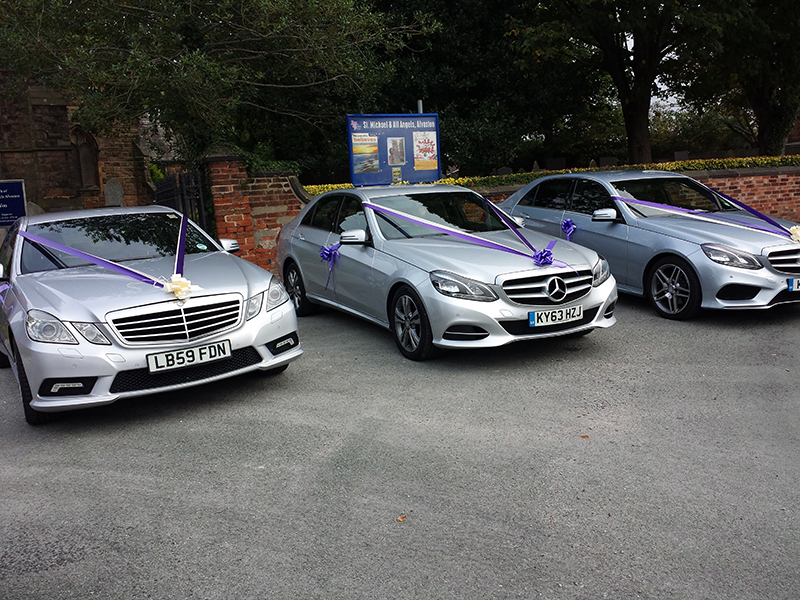 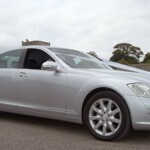 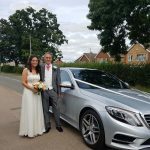 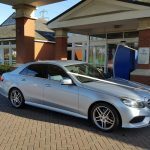 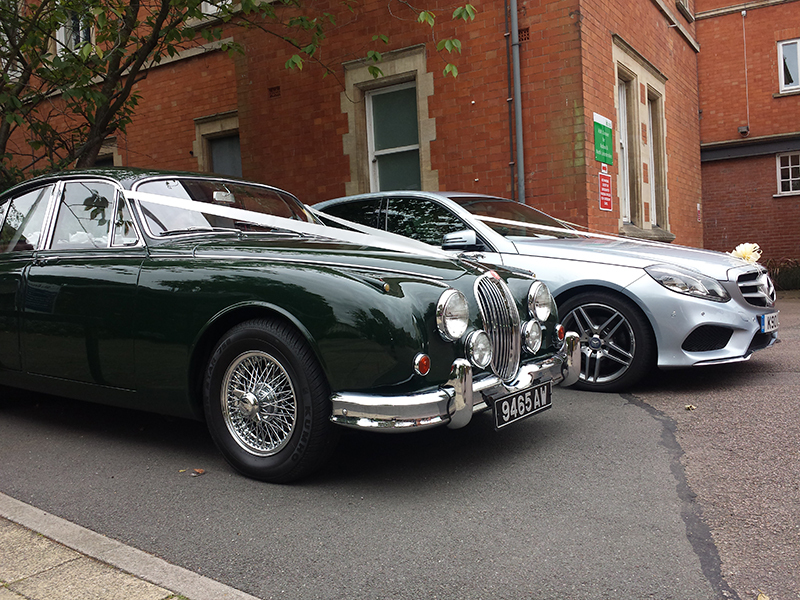 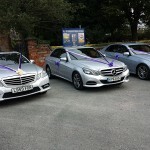 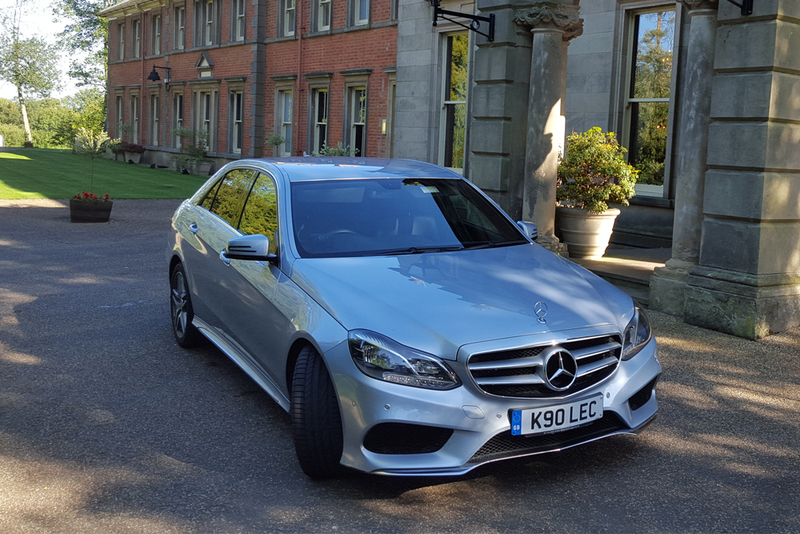 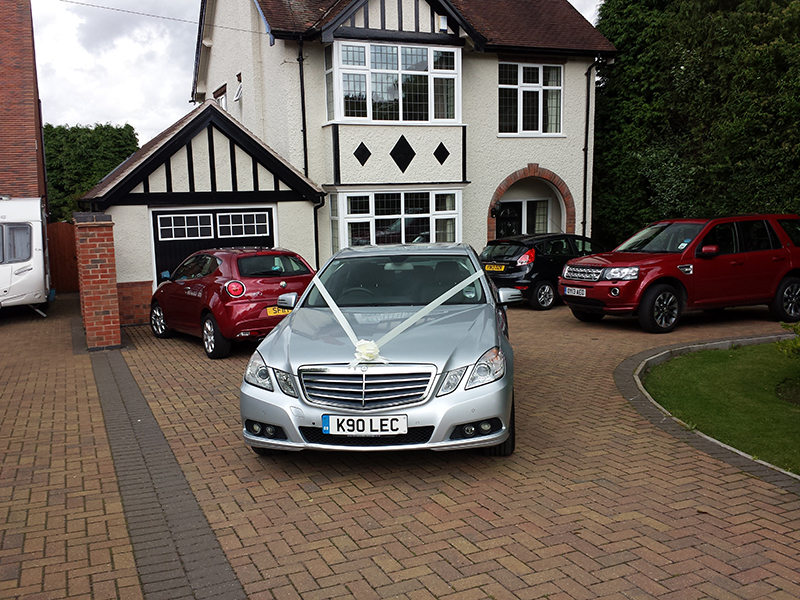 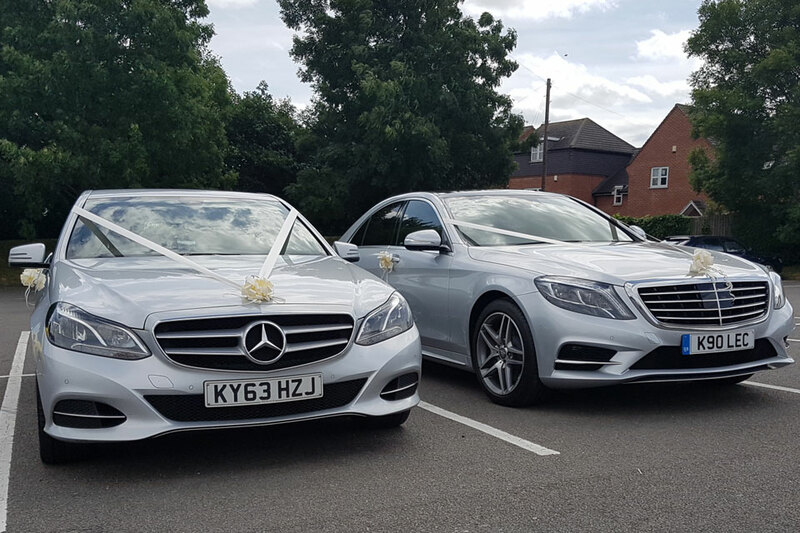 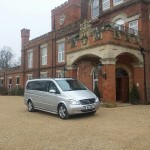 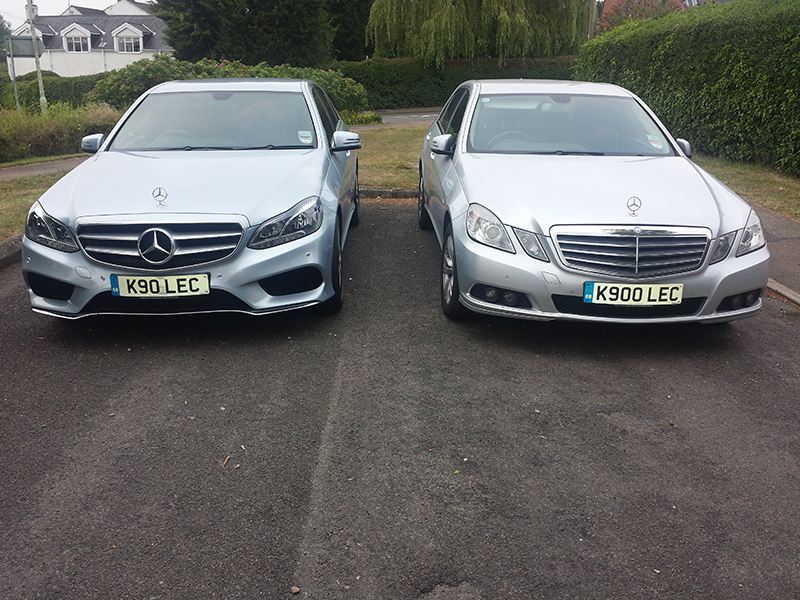 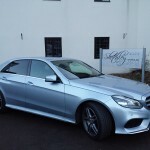 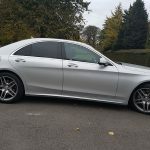 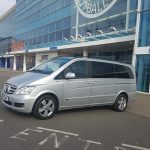 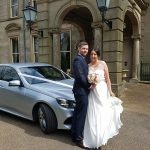 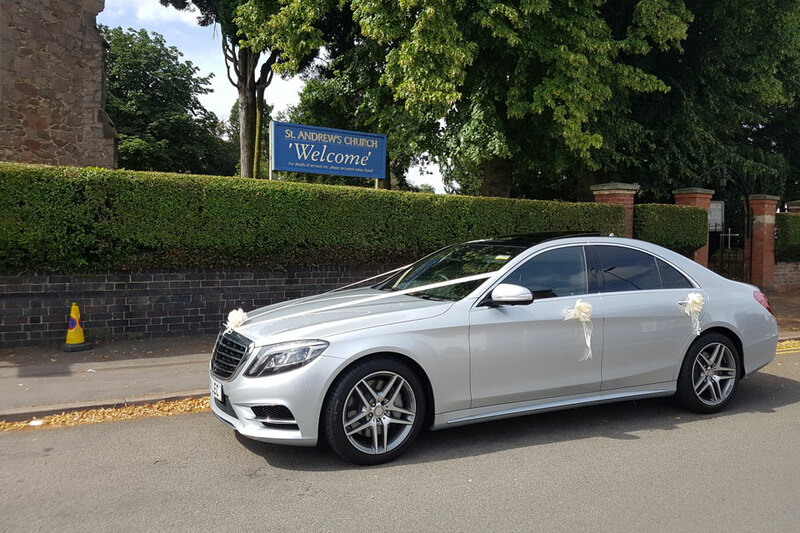 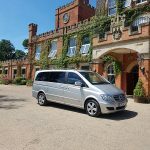 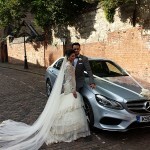 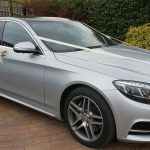 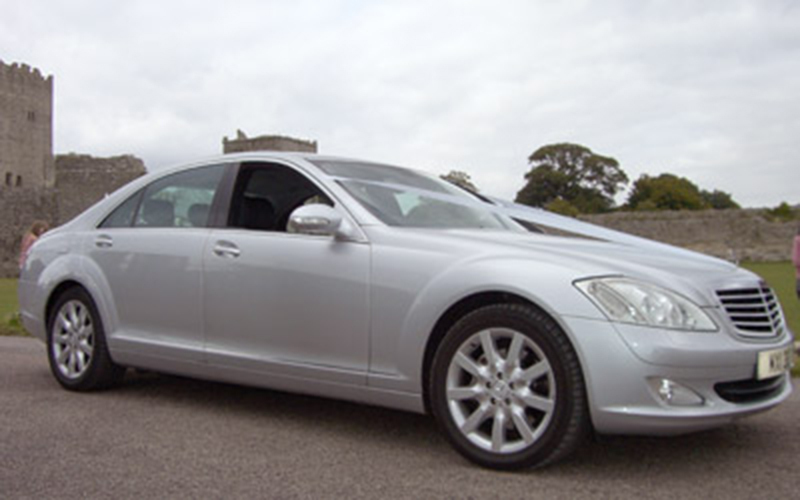 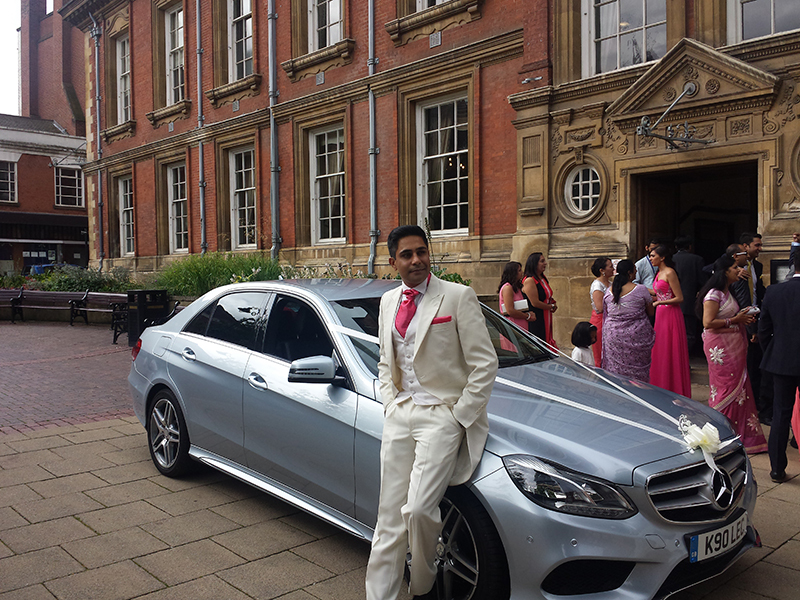 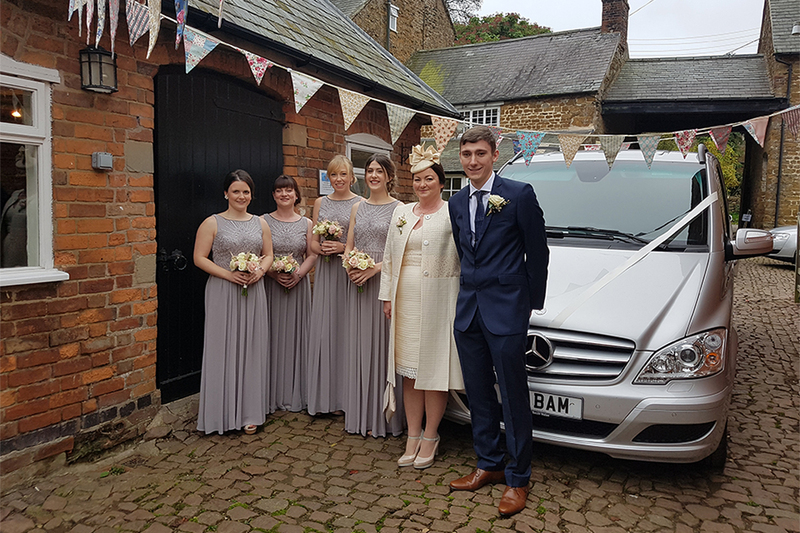 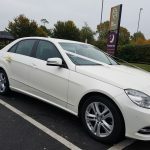 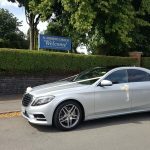 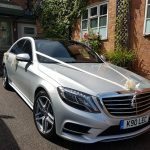 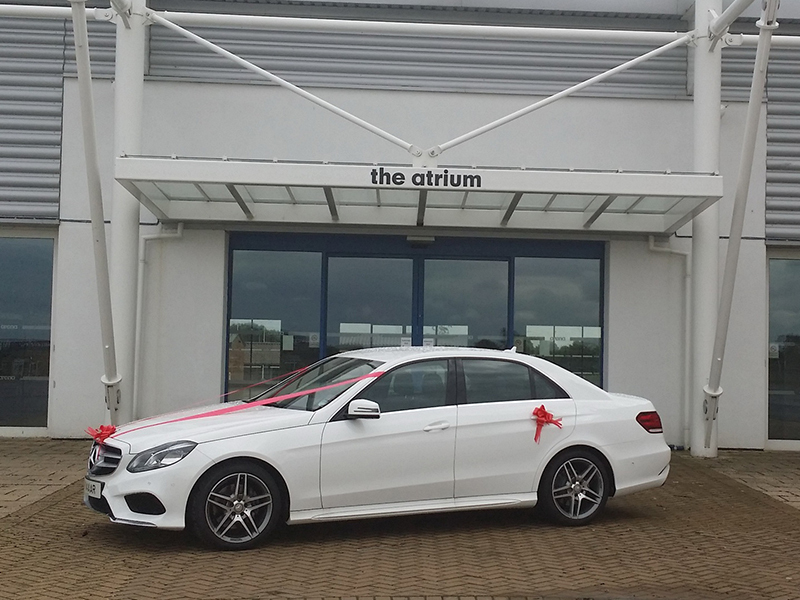 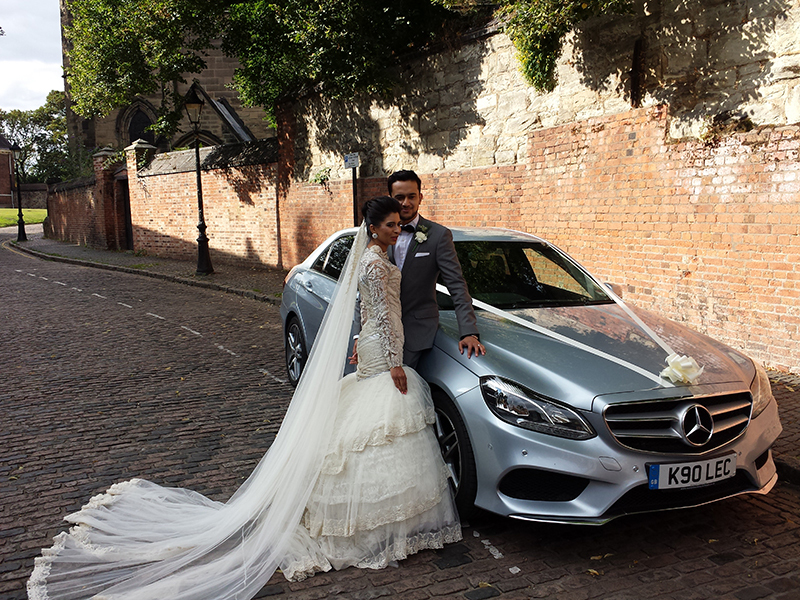 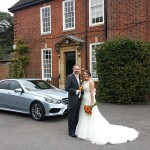 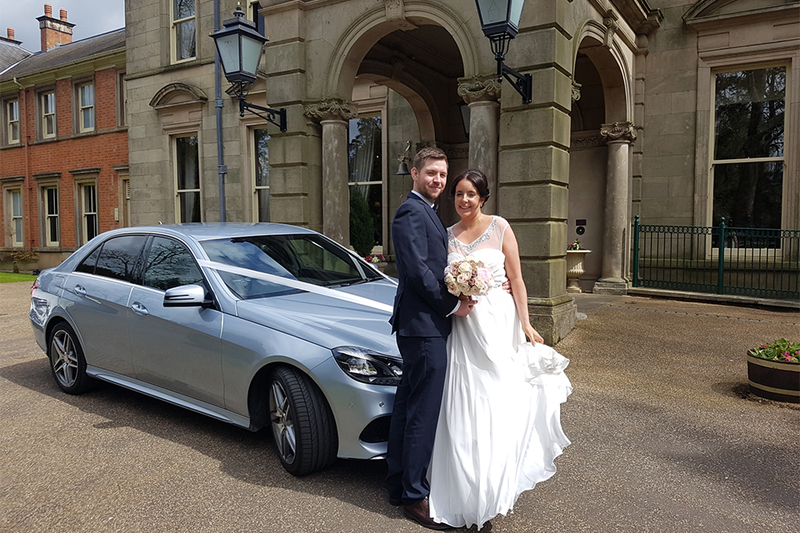 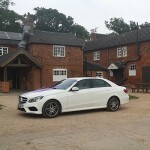 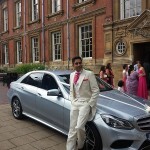 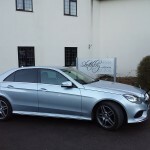 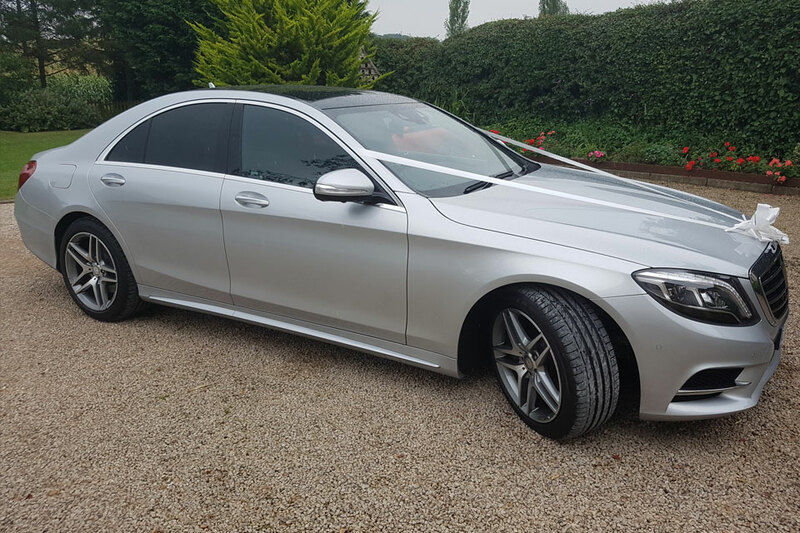 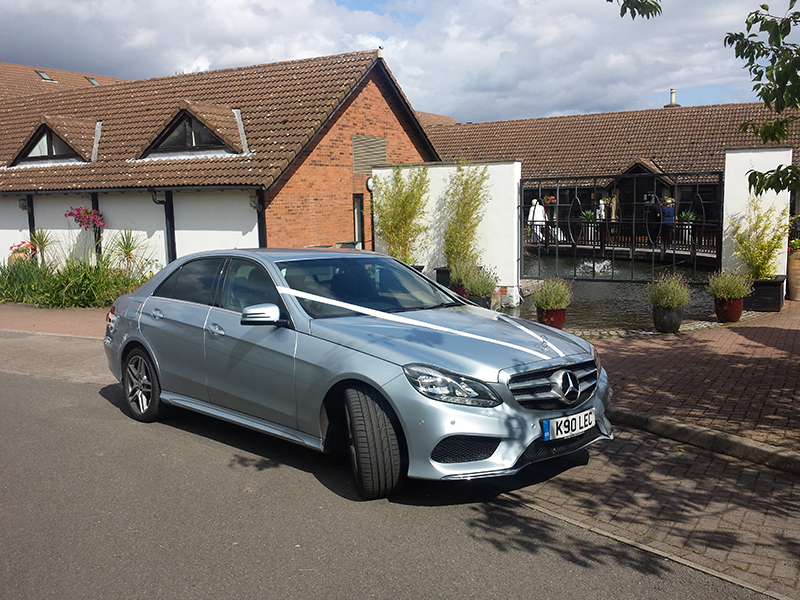 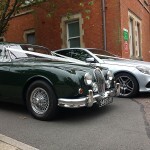 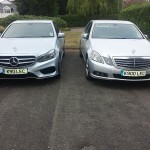 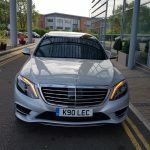 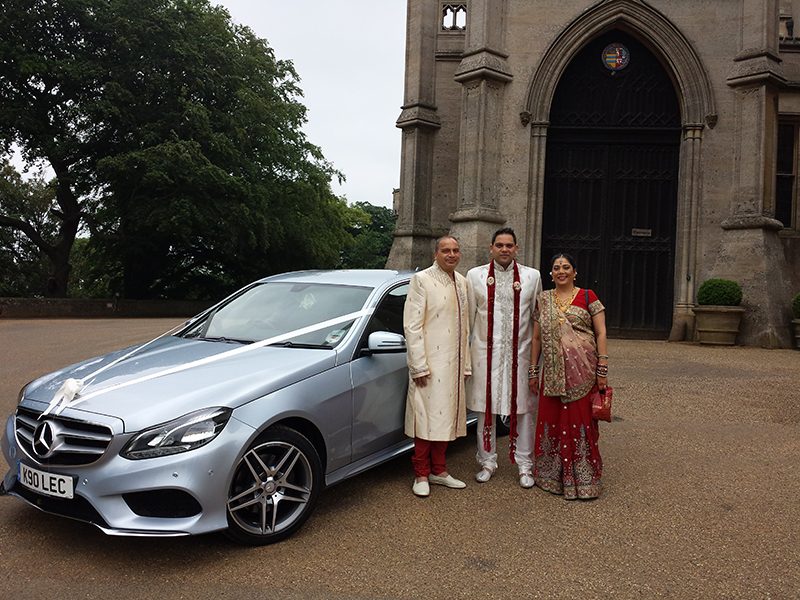 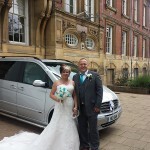 Leicester Executive Chauffeurs has created a comprehensive array of service related packages for you including our highly sought after wedding packages, event packages as well as many other exclusive services that you have come to expect from us over the years. 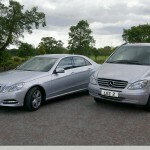 You can depend on us when you need to get there in style and comfort; you have our word on it.